1–4 g/day in divided doses; 250 mg PO q 6 hr usual dose. 25–50 mg/kg/day PO in divided doses. Skin and skin structure infections: Divide total daily dose, and give q 12 hr. Dosage may be doubled in severe cases. Otitis media: 75–100 mg/kg/day PO in four divided doses. Arrange for culture and sensitivity tests of infection before and during therapy if infection does not resolve. Give drug with meals; arrange for small, frequent meals if GI complications occur. Refrigerate suspension, discard after 14 days. Take this drug with food. Refrigerate suspension; discard any drug after 14 days. 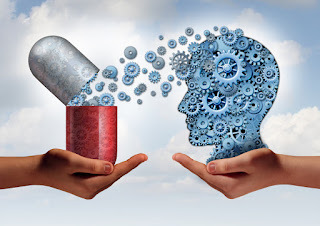 Complete the full course of this drug even if you feel better. This drug is prescribed for this particular infection; do not self-treat any other infection. 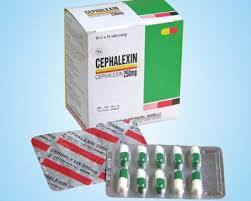 Avoid alcohol while taking cephalexin.